Whether you decide to walk alone, with friends and family, with work colleagues or even with your dog, organising and taking part in your Mistletoe Memory Walk allows you to share and celebrate memories while raising awareness and vital funds for Sands. With every step you take, your Mistletoe Memory Walk will help Sands to continue to meet the need for our bereavement support services, improve bereavement care throughout the UK; and fund and promote research that could help save babies’ lives. Start your Mistletoe Memory Walk RIGHT NOW!! Once you have decided the type of Mistletoe Memory Walk you want to organise, you will need to get planning. 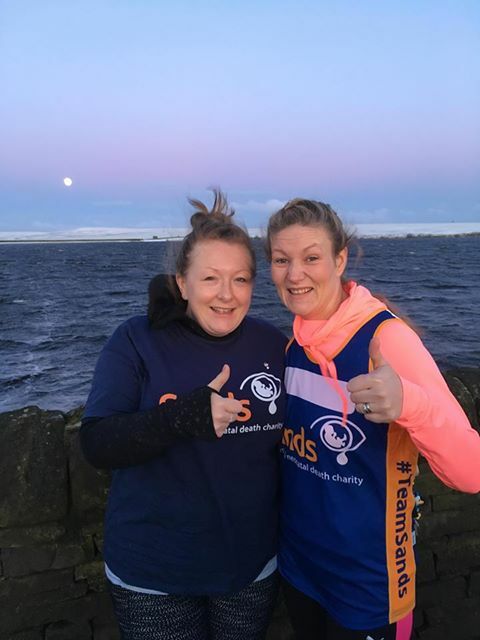 Small, intimate walks on your own or with just close family or friends can be kept simple and you can ask people to make a donation to take part. 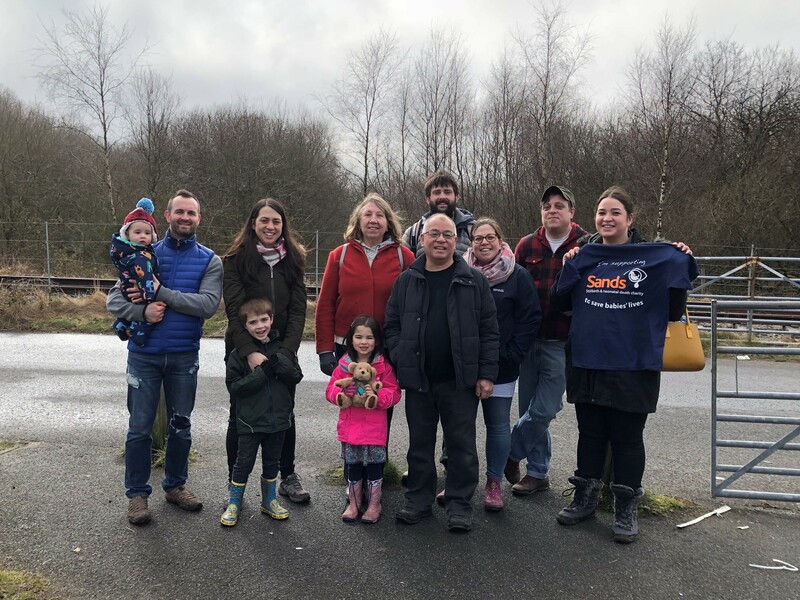 If you or a small group are walking together, as well as getting prepared for the walk itself, you want to make sure people know about it and sponsor you (see page 4). 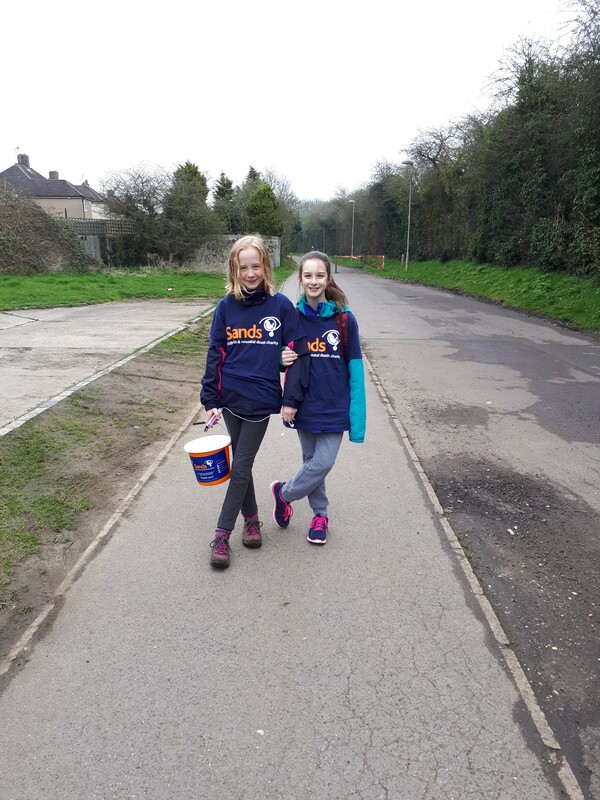 If you want to go a step further and organise a larger sponsored walk, it will require a little more planning but don’t be deterred; the most important thing to think about is who will be walking with you. Sponsored walks usually work well if you have a circular route that starts and finishes at the same place. You may also want to confirm whether dogs are allowed to accompany walkers. There are lots of websites available to help you plan and map your route, take a look at the websites to find a route near you - walkingworld.com, walking-routes.co.uk; and walkingbritain.co.uk. You can also speak to your local council’s Parks Office or the Forestry Commission for other possible routes. If you’re walking in a public area, you may require permission from the council. If your walk is taking place on private land, you may require permission from the land owner. Before going ahead with your Mistletoe Memory Walk we advise you contact the land owner of the planned route (from start to finish), to confirm access permission, and any licenses. Use the Risk Assessment Checklist at hse.gov.uk to ensure your route is as safe as it can be. Please also check out www.sands.org.uk/get-involved/fundraising for useful ideas and advice. Building Memories – £20 will pay for a Sands Memory Box - These memory boxes help parents to create memories and collect keepsakes in a very special way. 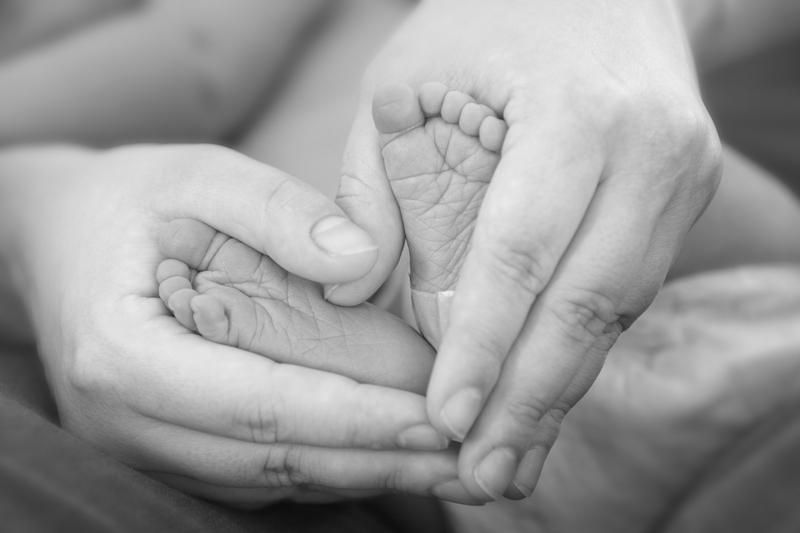 Train a Midwife – £77 could provide a day’s training for a midwife - helping to make sure every parent whose baby has died receives equally excellent bereavement care wherever they are in the UK. Once you’ve registered your Mistletoe Memory Walk we’ll send you a fundraising pack to welcome you to Team Sands and help kick-start your fundraising. Many organisations offer match funding – make sure to ask your employer if your company offers this to help top up your donatons. Thank you so much for organising your Mistletoe Memory Walk. 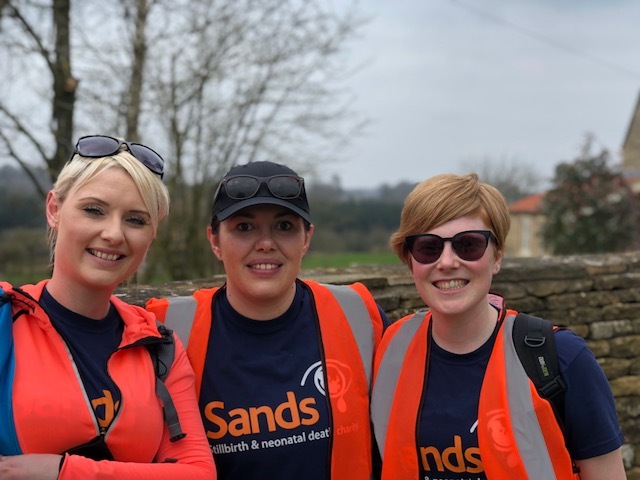 Once your event is finished, please get in touch to arrange for your fundraising to be sent to Sands and to share all your pictures of your amazing efforts with us. Your very special Mistletoe Memory Walk has enabled us to provide more support, improve bereavement care and fund research to save babies’ lives. Fundraisers like you are vital. Thank you so much for your tremendous support. 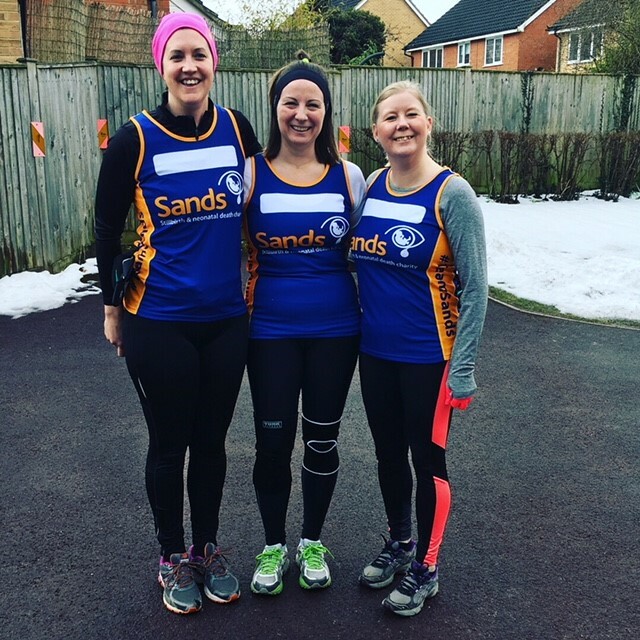 Get in the fundraising spirit this Christmas and support Sands! We've listed eight ideas below to get you feeling inspired. Please help us to make sure that all our bereavement support services are available to anyone one who needs them now and into 2019. Give the gift of Support at Christmas.